July is coming to a close, and it’s time for some more Anime Fun. 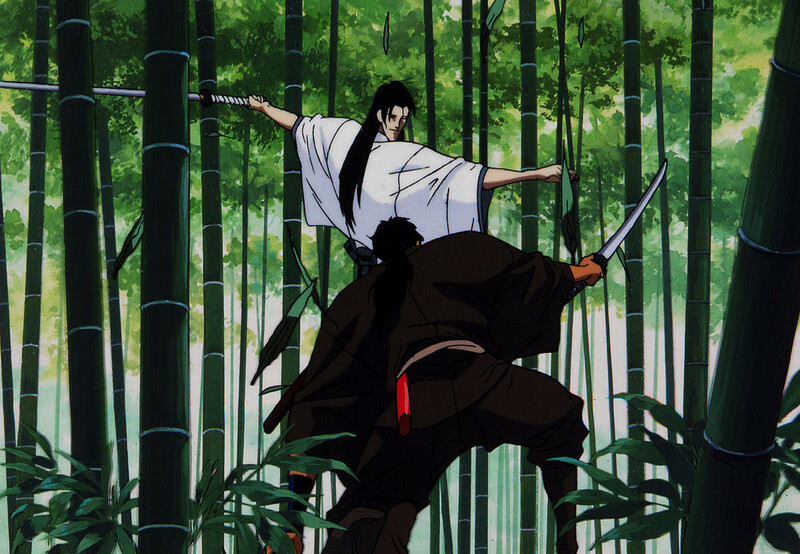 Join Tom and I as we reminisce about Ninja Scroll (known in Japan as Jūbē Ninpūchō), 1993 animated film that recalls the dark and nihilistic samurai exploitation films of the Seventies. CLICK HERE or on the Bluray cover of the film, which features discussion on Ninja’s Scroll‘s place in American fandom as well as many a paean to the lonely death of Bee Guy. ERRATA: When talking about samurai movies involving hidden gold mines, I accidentally conflated two different films: Goyokin (1969) and Sword of the Beast (1965), both of which are directed by Hideo Gosha. I also mispronounced Gemma’s name as “Genma” throughout the entire podcast without realizing it. My bad. 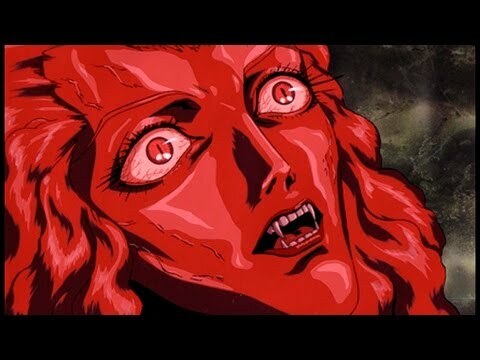 You were expecting Crusher Joe, but it was me, Vampire Hunter D(io)! Terrible meme humor aside, July is coming to a close and we’d be remiss if we didn’t offer up another quivering slab of Anime Fun Time. This time Tom and I take a look at Vampire Hunter D: Bloodlust, a slick albeit strange theatrical film from 2000. In a movie filled with vampires, torso-wolves, mechanical horses, steampunk tanks, and ghost lasers, can a fun time be far behind? Click on the movie title or the DVD cover above to find out! Ghost vampires are like the worst kind of vampire.